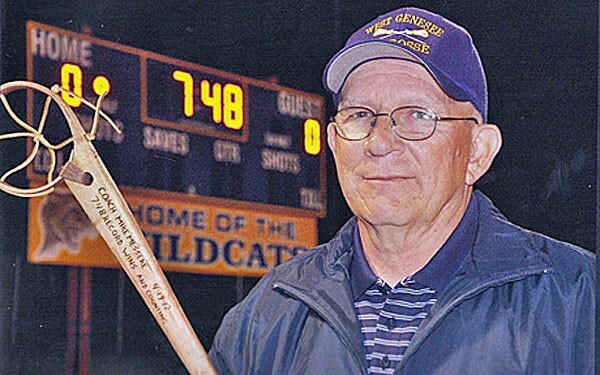 LaxRecords.com has compiled the year-by-year coaching record for West Genesee (N.Y.) head coach Mike Messere. Messere has been the Wildcats’ head coach since 1976 and has the most wins in boys’ high school lacrosse, with more than 800. 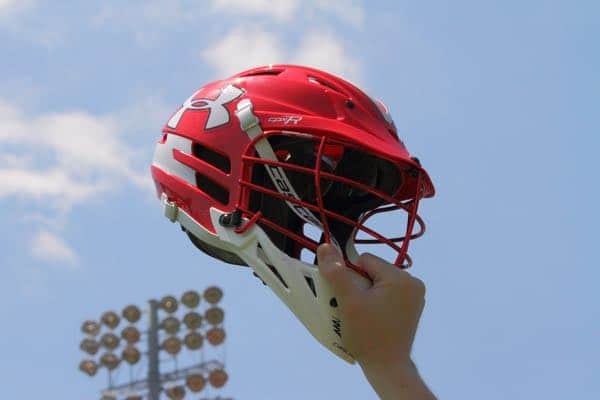 LaxRecords.com is attempting to compile the best known records in high school lacrosse. Among the records are the most career wins by a high school lacrosse coach. Some of the records are known to be incomplete in hopes of soliciting help from the lacrosse community to fill in the missing gaps. If there is a performance or player missing, please email Mike at mloveday@laxrecords.com or send him a Tweet at @LaxRecords.